IBTM’s annual IBTM Trends Watch report has predicted a bright year ahead for the meetings and events industry, thanks to a renewed resilience and confidence driven by the past few years of economic and geopolitical instability. Whilst recognising that there are still uncertain times ahead, the report points to an industry that is focused on ‘getting on with business’. This is underpinned by significant optimism amongst meetings and events professionals as they continue to adapt to the ‘new normal’, embracing new technologies and investing in staff, communications, knowledge and relationships to secure their future and thrive. Dr Rob Davidson, Managing Director Mice Knowledge and Alistair Turner Managing Director EIGHT PR & Marketing, compiled the report, using over 25 key sources of existing industry data and interviews with industry luminaries to deliver a concise synthesis of industry performance in 2017 and predictions for 2018. 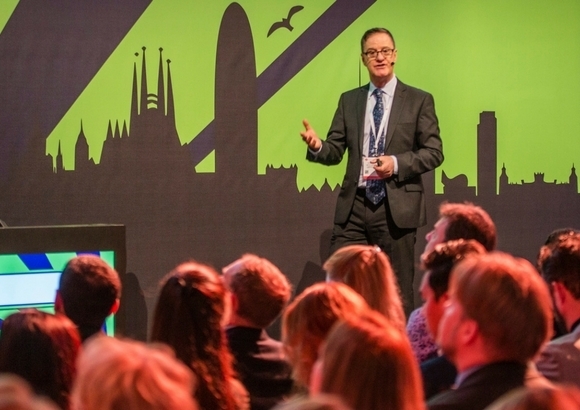 IBTM World is the industry’s leading showcase of meetings, incentives, conferences and events and attracts over 15,000 elite international and domestic MICE delegates. Exhibitors range from destinations and conference centres to technology companies and suppliers from across the industry, and over 70,000 pre-scheduled meetings are set to take place over the three-day event.